A well-written lease agreement will protect your interests and allow your business to thrive and flourish. A poorly written one can limit business opportunities, burden you financially, or in some cases put you out of business. Avoid common lease pitfalls with these do’s and don’ts when entering into veterinary office lease negotiations. Begin planning for negotiations 18-24 months prior to your lease expiry or renewal deadline to prevent your landlord from gaining an unfair advantage. Review your lease agreement thoroughly for risks and problematic areas. 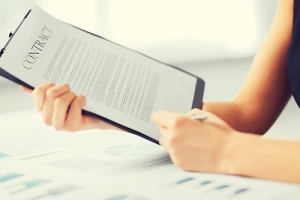 Consider your future plans and goals when reviewing the lease terms. This will help you determine how your lease should be set up, and what you need it to do for you. Develop a negotiation strategy (given your priorities and potential leverage). Pay close attention to the “use clause” – which determines what you may practice in the space – to enable growth and expansion. Restrict or limit competition in the building or center with “exclusivity” language. Add favorable “options to extend”. When written properly, options can protect and provide you with flexibility to stay in your space, regardless of what the landlord has planned at the end of your term. Protect your family or estate with a “death and disability” clause, releasing you and your family or estate from financial liability in the event you are unable to work. Keep good records including original copies of all signed documents. 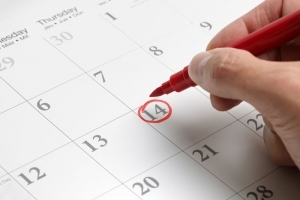 Keep track of important lease dates to avoid missing critical deadlines. You should always have a strategy in place when commencing lease negotiations with your landlord. Entering into a negotiation knowing what you would like to accomplish and how you may do so will be to your advantage. Review the lease agreement very carefully, taking into account your current business plans, future goals, and potential changes that may occur along the way. 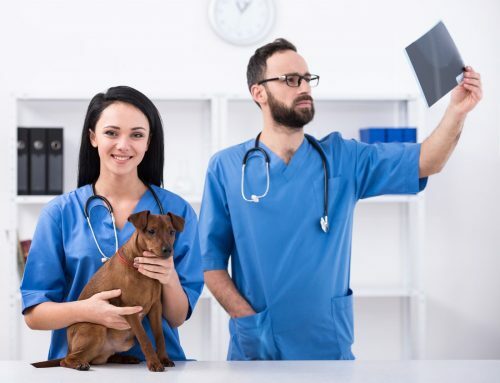 Use clauses, exclusivity clauses, and renewal options are just a few of the many important aspects of your veterinary office lease. 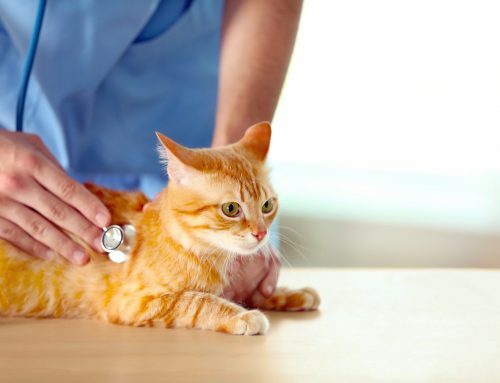 Given the importance of the lease to the future of your business, you may want to consider retaining a professional veterinary office lease negotiator for help. Negotiate your lease without understanding the market and your options. Overlook or leave inconspicuous terms. 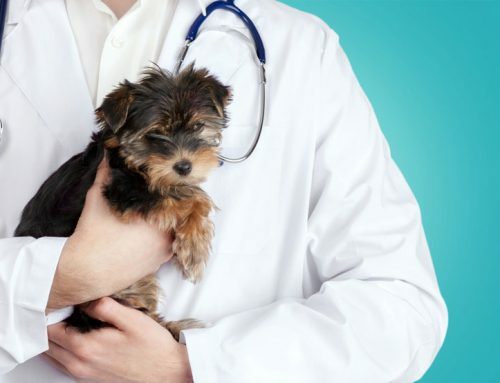 Allow terms that limit the future growth of your veterinary clinic such as limitations on bringing in associates, specialists or groomers. Grant your landlord control over critical aspects of your business such as approving your clinic sale. Include terms that may jeopardize the future sale of your veterinary clinic such as a poorly written “demolition” clause or “surrender of premises” clause. Accept unreasonable relocation provisions such as the landlord’s right to relocate your clinic within 30 days, at your expense. Wait until the last minute to negotiate lease renewal terms. Landlords aim to get you to pay the highest rental rates possible which is much easier when there is limited time before your renewal or lease expiry date. Sign anything without fully understanding all of the terms and its legal implications. Every term in the lease plays a role in shaping the success or failure of your practice. Don’t make the mistake of overlooking or accepting unfavorable terms. 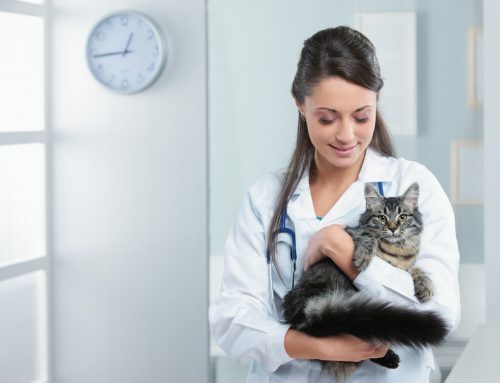 Make sure that you fully understand the intricate details of your veterinary office lease and its impact on your current and future operations before you sign it. Think of lease negotiations like a game of Scrabble. Although you may cover the same sections of the board every time you play, the combinations of letters and how they work with one another will vary based on your strategy and end goal. Similarly, every term in your lease is negotiable, assuming you know what words are available and how to use them. No two rounds are the same, just as no two lease negotiation with your landlord or lease agreements are the same. Your professional lease negotiator is your dictionary and will help you leverage your letters to come out as the winner. 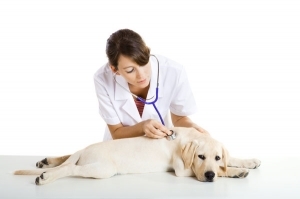 Questions about your veterinary office lease? Schedule your complimentary consultation with a leasing expert today!